Although cancer is what brought Brett Robinson Kilroe’s life to an end on March 24th, 2016, it did not define who he was. The scholarship that has been initiated by Brett’s colleagues and friends is a poignant final chapter to his life and work. Our hope is to inspire the next generation of students at the Alberta College of Art and Design in Calgary, Alberta Canada, to reach a little farther by affording them the same opportunity that Brett received as a young graduate. The Founding Donor’s have made the initial $25,000 contribution to start an endowment at ACAD. Our goal is to raise another $225,000 to ensure a yearly gift of $10,000 to one ACAD student each year starting in the spring of 2018. Anyone can contribute to the fund. Please join Brett’s family and community in their efforts to inspire the journey he and his fellow ACAD graduates started in NYC. Donations are granted a tax deduction receipt for all Canadian taxpayers. 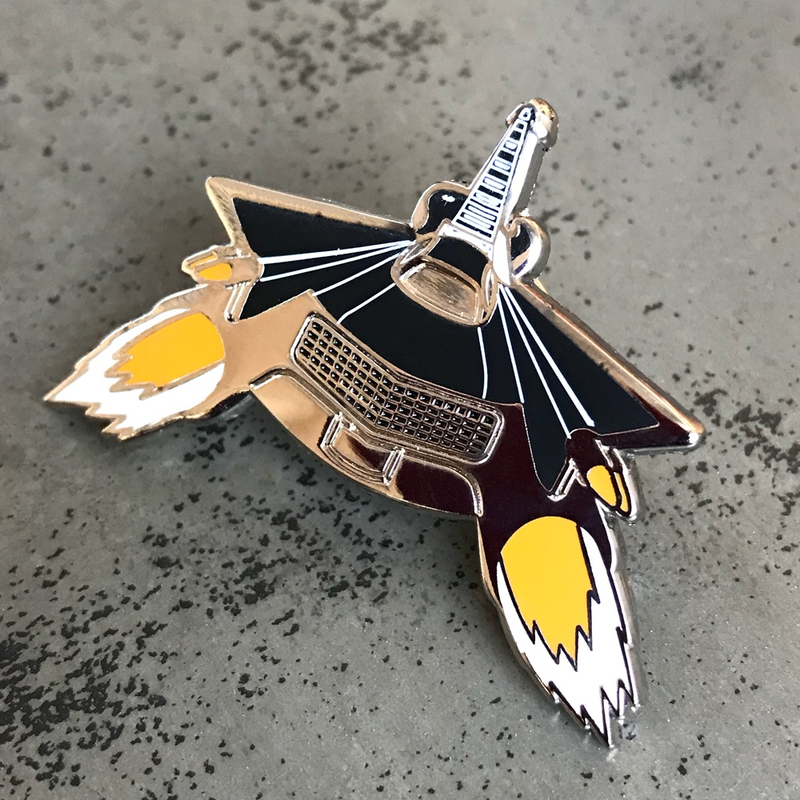 All donations of $100 or more will receive a limited-edition Neilfest pin. Originally illustrated by Kevin Christy for the 2015 Neilfest, it was one of the last collaborations of Brett and Kevin. Simply send a copy of your donation confirmation email from the Brett Robinson Kilroe Scholarship along with your name and address to hello@runnercollective.com.